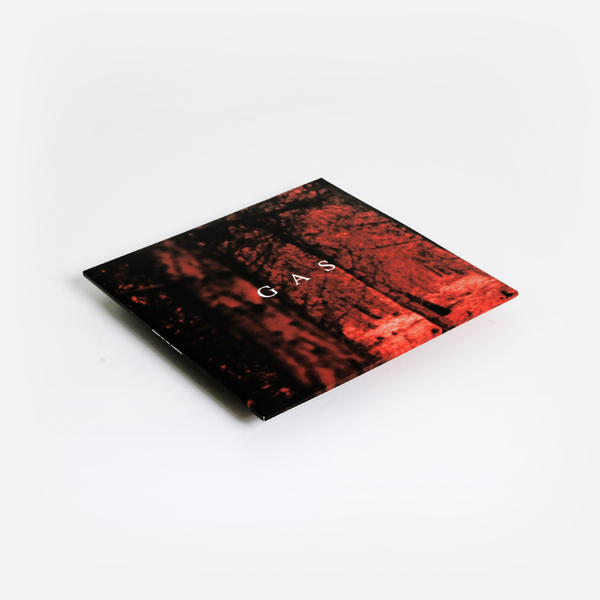 Wolfgang Voigt’s ambient techno evergreen mercifully reissued as a standalone release for the first time since 1997, and its inclusion in the sumptuous Gas ‘Box’ set, now remastered. Right up there with ambient techno’s greatest slabs, ‘Zauberberg’ is a classic balm for overworked minds and stressed bodies. 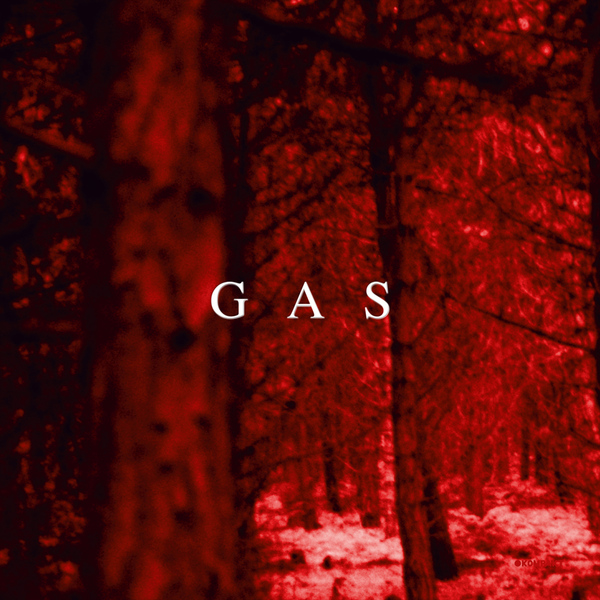 As the 2nd Gas album, following the project’s eponymous debut, it pressed deeper into a uniquely dense yet diaphanous mixture of ambient and modern classical themes, exploring a breathtakingly lush, Black Forested adjunct to the sort of ambient/dub/techno austerities explored by other contemporary German producers such as Basic Channel, Monolake and the rest of the Berlin cabal surrounding Chain Reaction/Hardwax. As with all GAS releases, It’s possibly difficult to provide any definitive description of ‘Zauberburg’, as we’ve usually fallen under its spell and towards the pillow, or at least drift off into a half-lidded reverie before it finishes. In that sense, we can only limn it from sub- or unconscious recollections, but the two effectively merge into one, as Voigt’s patented, distanced kicks mirror the soft throb of arteries heard muffled in a pillow, and the strings feel to descend with the inevitability of nightfall, all leading to the same conclusion - your head caressed by the sandman. For obsessives fiending a fresh copy, or those lucky noobs about to pop their Gas cherry, this album is 100% essential. 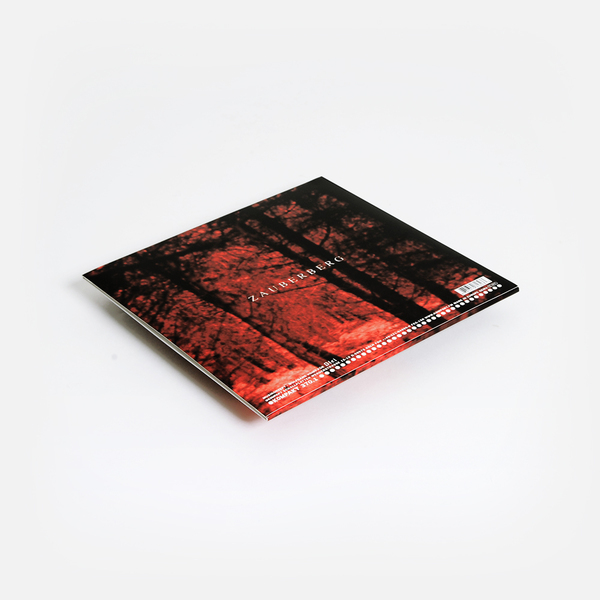 Back in stock - The classic 1997 album, finally reissued as a standalone 3LP.